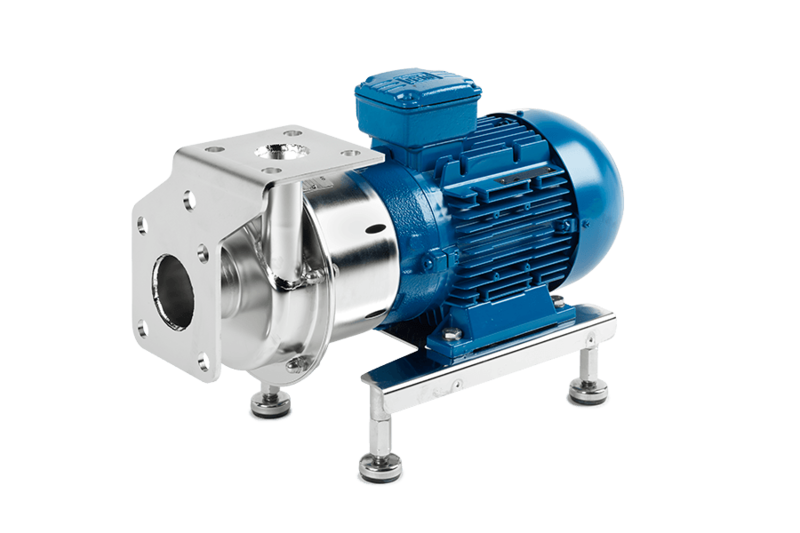 The Packo stainless steel centrifugal pumps of the ICP1 series are the “best value for money” industrial pumps. They have investment cast open impellers. 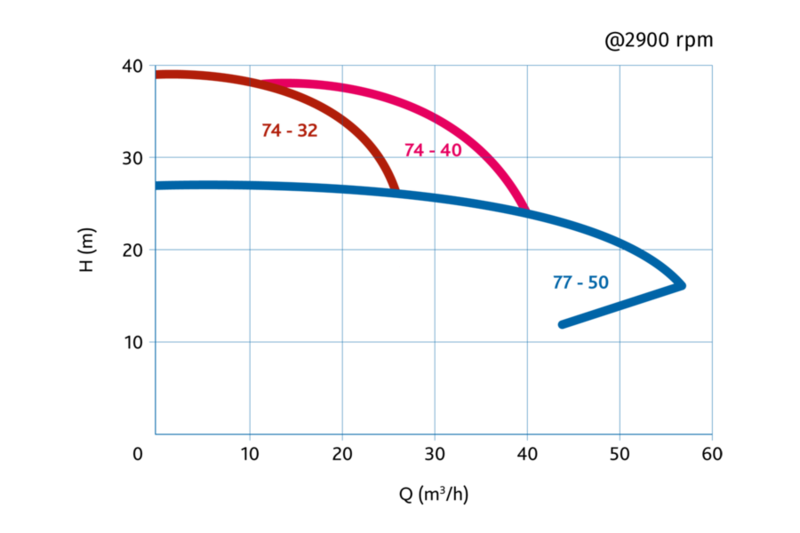 This series achieves an overall high efficiency, leading to a lower energy consumption for your production process. Thanks to its modular concept it also guarantees an easy maintenance. 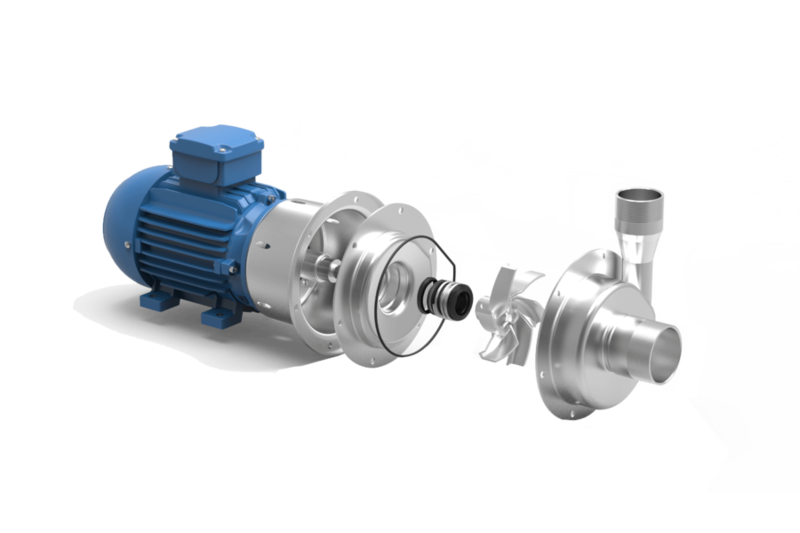 The ICP1 pumps are mainly used for pure as well as for slightly contaminated liquids. They are often used as a process pump in textile industry for washing textiles, for water treatment, but also for handling solvents, alcohols and chemicals. For all different configurations of the ICP1 series you can find an assembly/disassembly video here. 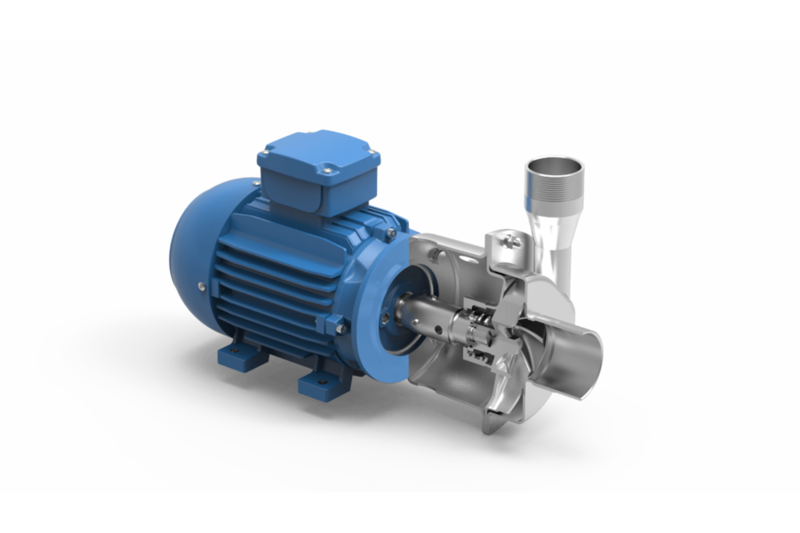 These videos show easy to follow steps to assemble the pumps and replace the seals.